DESCRIPTION Monterey Park 4+2 bedroom updated home on pie lot in a quiet cul-de-sac! This house checks all the boxes! 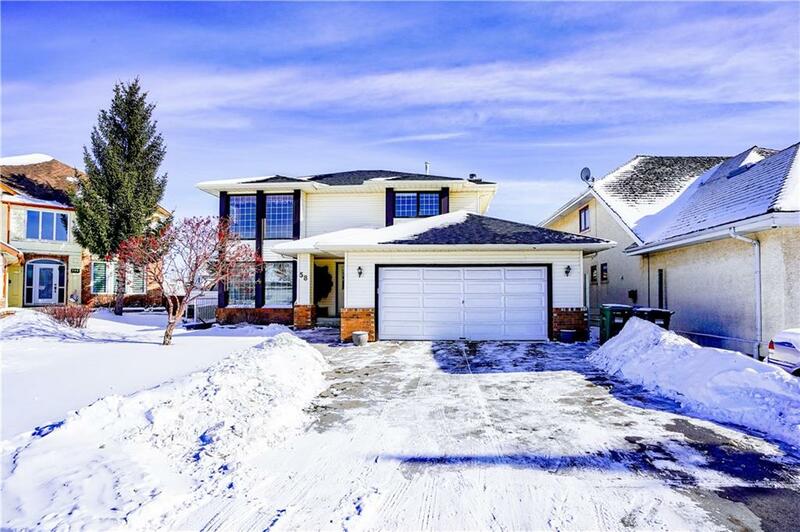 Double attached & insulated garage, family room & formal dining room, living room with gas fireplace, built-in wall unit surround, revenue property! Large kitchen with oak cabinets, granite countertops, corner pantry. Relax in your private Master bedroom with a walk-in closet & luxurious 4 pc ensuite with jacuzzi tub, separate shower & large vanity! Three additional bedrooms are found on this floor & a 4 pc family bath. New two bedroom, (illegal) suited basement comes with a kitchen, living room & 4 pc bath. New paint, new flooring and lots of upgrades. Separate entrance ensures privacy for both suites! Large west/east facing yard, deck & patio space. This location is just a short walk to many restaurants, grocery & other amenities! With quick access to Stoney Trail via 16th Ave, you will have numerous options for commuting anywhere! Home for sale at 58 Coronado PL Ne Calgary, Alberts T1Y 6P1. 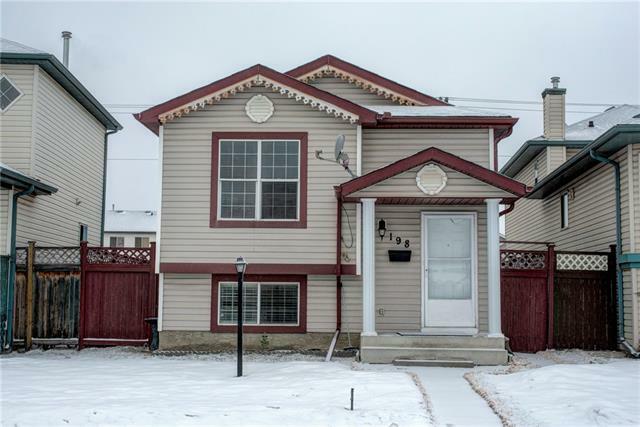 Description: The home at 58 Coronado PL Ne Calgary, Alberta T1Y 6P1 with the MLS® Number C4228325 is currently listed at $542,000.